Intrepid explorers roll up! Planning your next adventure could be a genius way to raise a large amount of money for your cause too. An adventure challenge can be newsworthy, which means that more of your supporters will get to hear about your fundraising, and get behind you to support your cause. From treks, to cycle rides, going above and beyond for your cause couldn’t be easier with easyfundraising’s support. 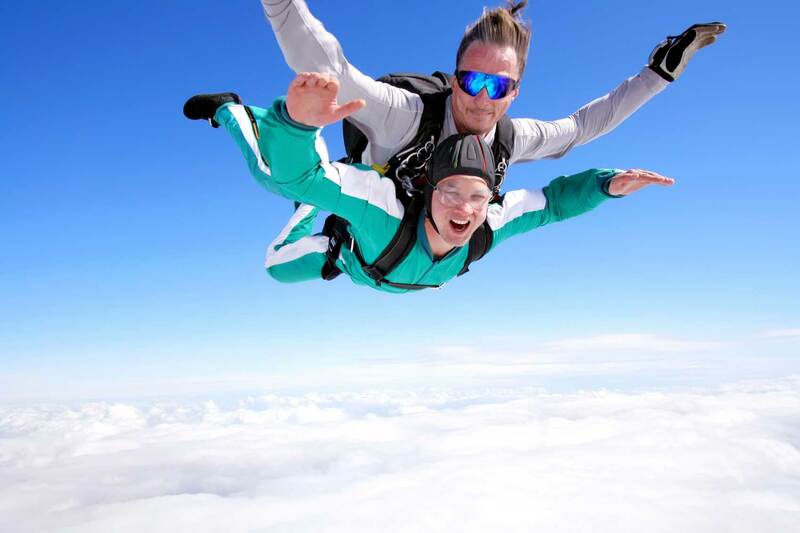 No matter how adventurous your challenge might be, we can help you with your fundraising. Easyfundraising has helped thousands of people raise money for their adventure challenges, from desert treks to mountain climbs! You might be looking for a way to fund travel expenses of your challenge or to raise some extra sponsorship, either way, we can help! All you have to do is shop online with any of our 2,700 retailers and you’ll raise a donation towards your challenge! It’s really easy and doesn’t cost you a penny. Find out how it works! Getting started is really easy! Follow a few simple steps to get your challenge registered with us. Once registered, you can shop online with lots of well-known retailers. 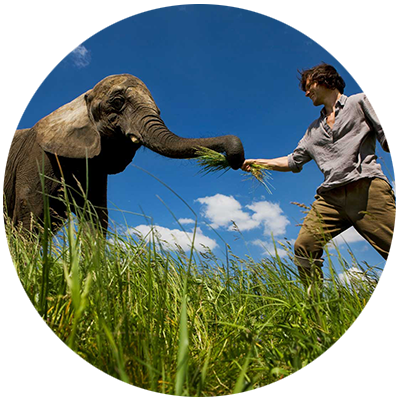 Each time you make a purchase, you’ll raise a donation towards your adventure. 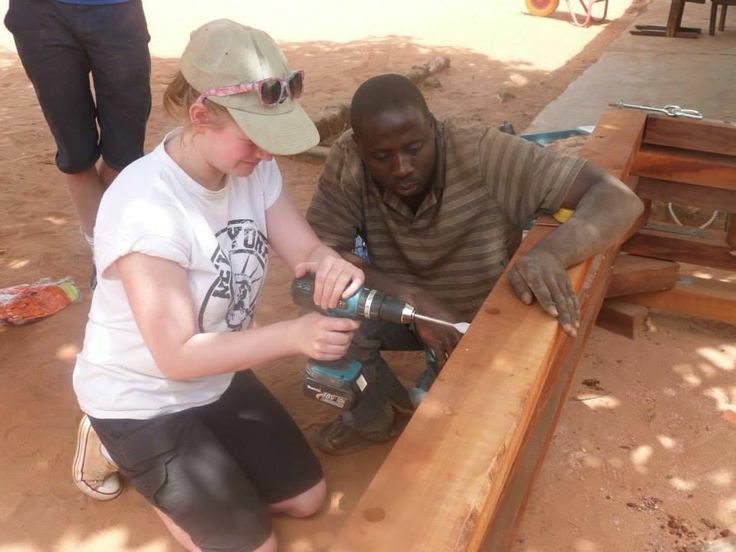 You can use the donations you raise to add to your sponsorship, or put it towards some new kit or travel costs of getting to your adventure location! Spread the word to friends, family and colleagues and they can support your challenge too! Register as a supporter and you can raise funds for an adventure challenge that either you or someone else has decided to do! It’s so easy to get started, just select the adventure you want to raise donations for and when you shop with one of our retailers, you’ll raise money for the adventure. It’s that easy! You can raise money by simply shopping online! 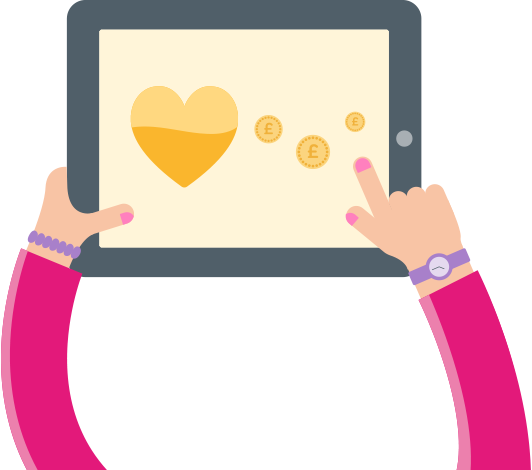 Join over 110,000 other great causes who have helped raise over £23 million in donations with easyfundraising.